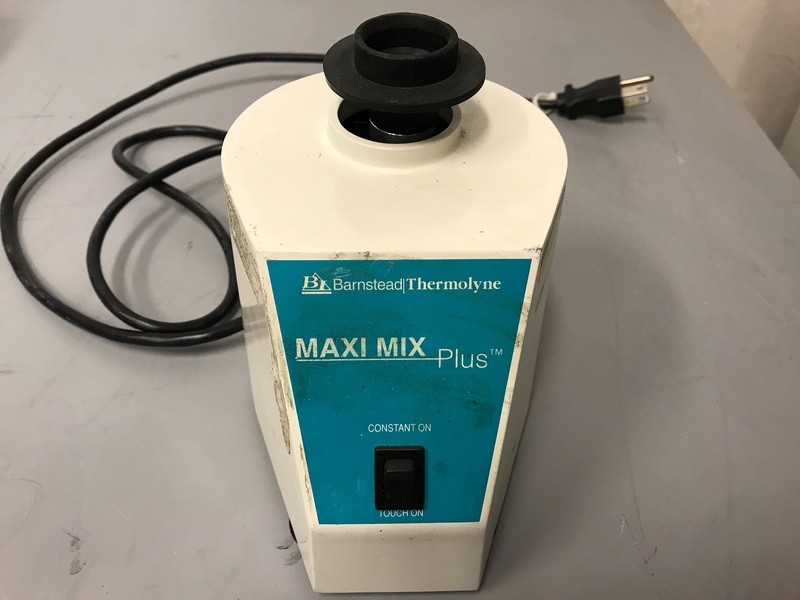 Repeatability: Will be constant if line voltage and ambient remain constant. At 100°C a 10% change in voltage will result in a 1% change in temperature. 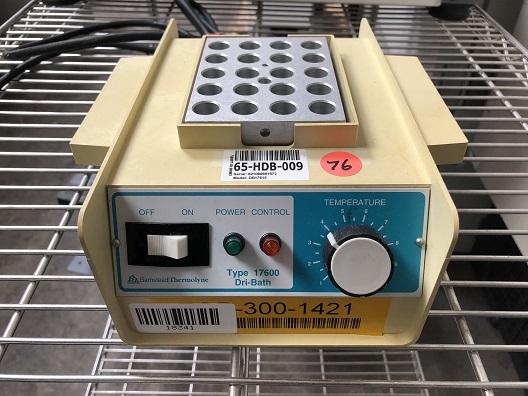 This Barnstead/Thermolyne Three Block Dri-Bath Incubator, model DB28125, features a solid state electronic control to accurately maintain temperature of tube contents. 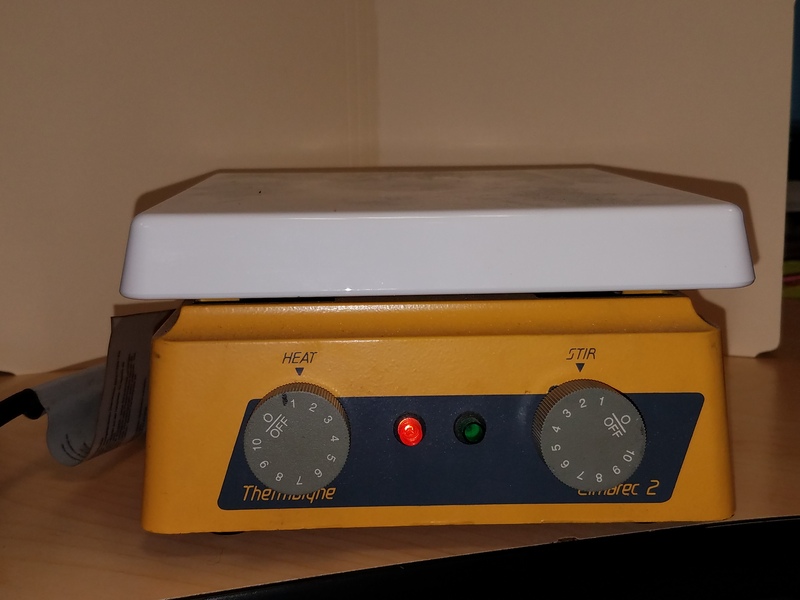 Holds up to three heating blocks, each with a thermometer well for verifying temperature. Equipped with power switch and separate power and cycle lights plus three-wire cord/plug. Item includes three heating blocks. Top Plate Dimensions: 10in. x 10in. 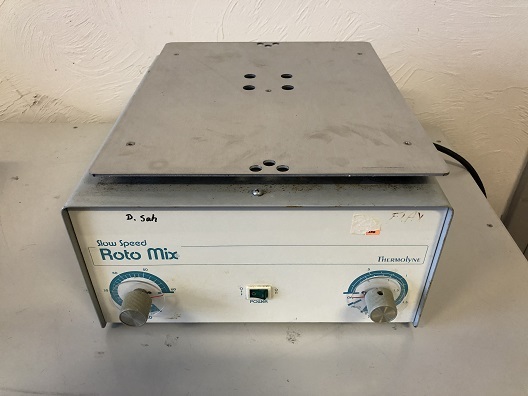 Has same features as NUOVA hot plate plus direct drive motor for smooth stirring at low speeds and thorough churning at higher speeds. 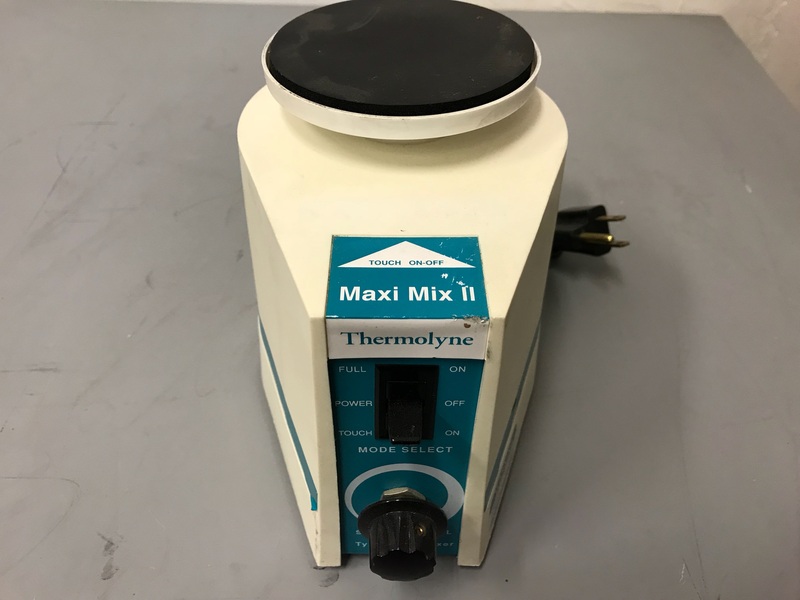 Your Cimarec stirring hot plate is a general purpose heating/stirring device intended for laboratory procedures. 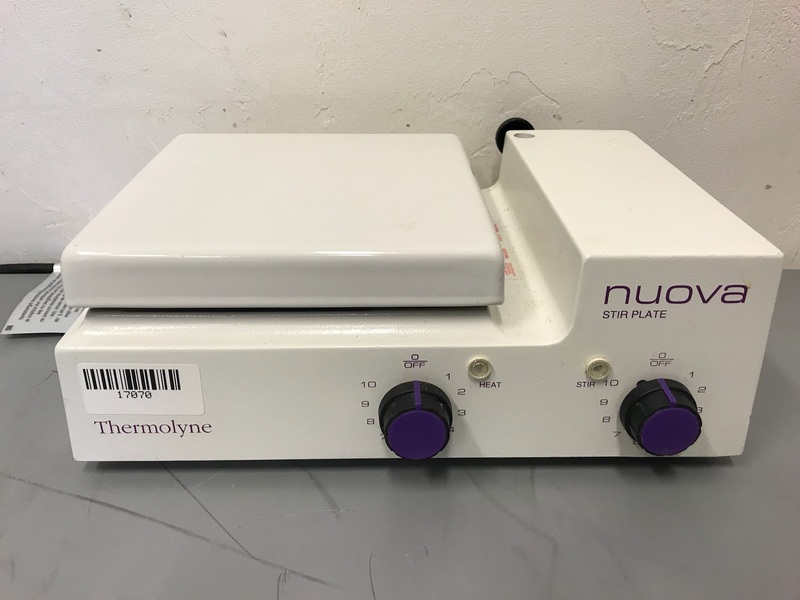 A vessel with a flat bottom is recommended on the stirring hot plate for ideal heat transfer. Avoid metal containers or vessels with a rim around the bottom as these could cause damage to the stirring hot plate.